“The BIG One” - AssetClean™ 45 RFТC SYNCHROBLOC. 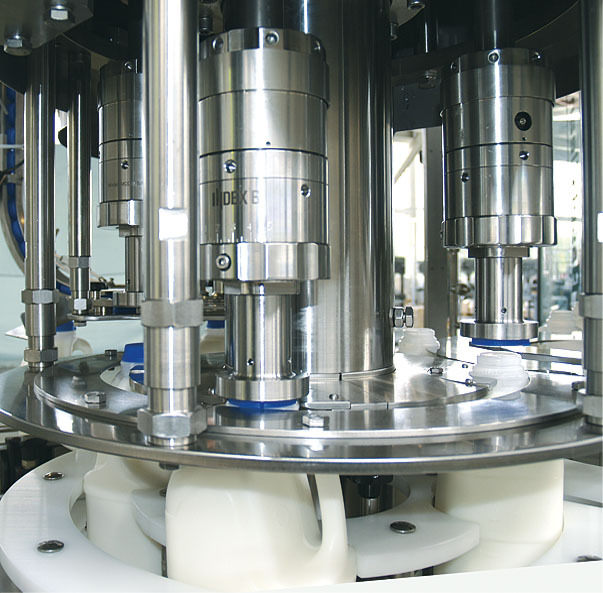 A rotary modular bloc for ultra clean filling of fresh milk that is ideal for on-farm processors. The bloc is deliberately downsized to fit within 5 square meters. It is a modern, flexible piece of machinery able to handle PET or HDPE with volumes ranging from 250 ml to 5 litres. “The BIG One” represents the most pragmatic choice for an individual solution. 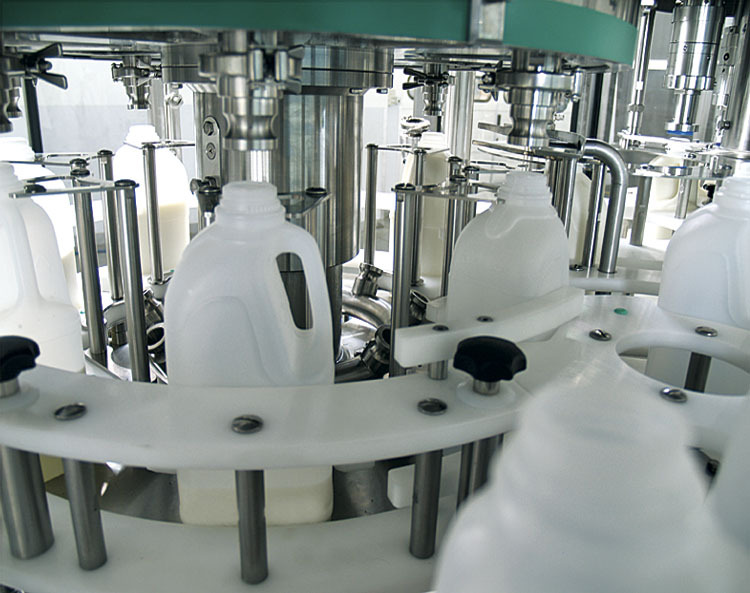 It is available in three versions: - 45 RFТC 8/4 – with output of 3600 litres of milk per hour; 45 RFТC 12/6 – with output of 5400 litres of milk per hour; 45 RFТC 16/8 – with output of 7000 litres of milk per hour.